With the amount of emotional pain and suffering that skin issues on the face cause people, it is surprising to find out that many people consider visiting a dermatologist for a treatment to eradicate or minimize the issue at hand to be a costly expenditure. Due to this, people turn to at home treatments to solve their problems. While some over the counter, at home treatments can assist in fixing minimal problems, many others can cause more harm than good. From allergic reactions to questionable ingredients, we’ve compiled a list of reasons why if you’re concerned about your skin, you should contact a medical professional first. If you’re already feeling self conscious about an issue with relation to the skin on your face, you might not be the best judge of what is going to work. As people we tend to see our problems as larger than they are. This can lead people to leave products on their faces for longer thinking that it will work better, risking damage to your skin. I know that many think that dermatologists over charge for procedures that seem simple, but remember that we know what we are doing. We have spent our educations learning about and studying your skin. More so, we have spent years honing our skill, practicing and understanding the ingredients in products that we use. From different skin types, to medications, to side-effects, we have seen it all and this is what makes us the best person to talk to, especially when we are talking about something as sensitive as the skin on your face. 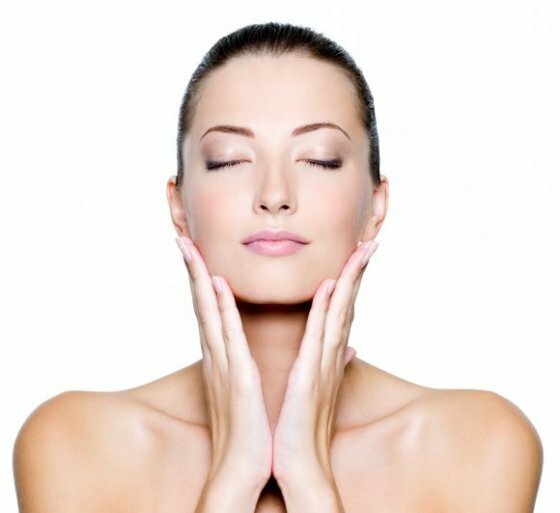 You might just see a bit of redness on your face that you’re looking to get rid of, or some changes in your skin that have cropped up. 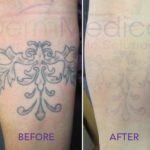 As medical professionals, dermatologists are trained to also look for underlying signs of issues. For example, rosacea, eczema, skin cancer and more. What might look like a little issue to you, might have an underlying cause, and you’re just masking the problem. This is one of the more practical reasons to visit your dermatologist instead of relying on over the counter peels and products. You might be surprised to hear this – but they don’t always work. There are many products out there that are going to claim to restore your skin to an 18 year old beauty, brighten, remove wrinkles, etc.. most of them don’t. Millions of dollars are spent on creams and products every year that at the end of the day end up relegated to the back of the medicine cabinet. Not only do they not work, they might do more harm than good. a brief search of Amazon will yield amazing results for at home chemical peel products. These products contain glycolic acid, where if not used correctly will burn your skin off. If something says “acid” it’s best left to the professionals. 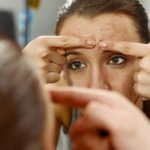 Next time you think to yourself that you’d like to see that redness, wrinkle, or acne scarring disappear – don’t reach for Amazon.com or your local beauty supply store. Give us a call at DermMedica and speak to a member of our staff to organize a consultation with Dr. Crippen.